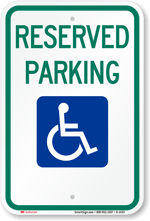 Add this sign to any existing Parking sign you have! 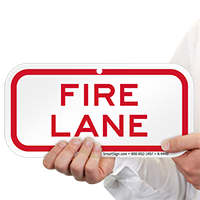 This supplementary Fire Lane sign can be mounted to any post beneath an existing mount. 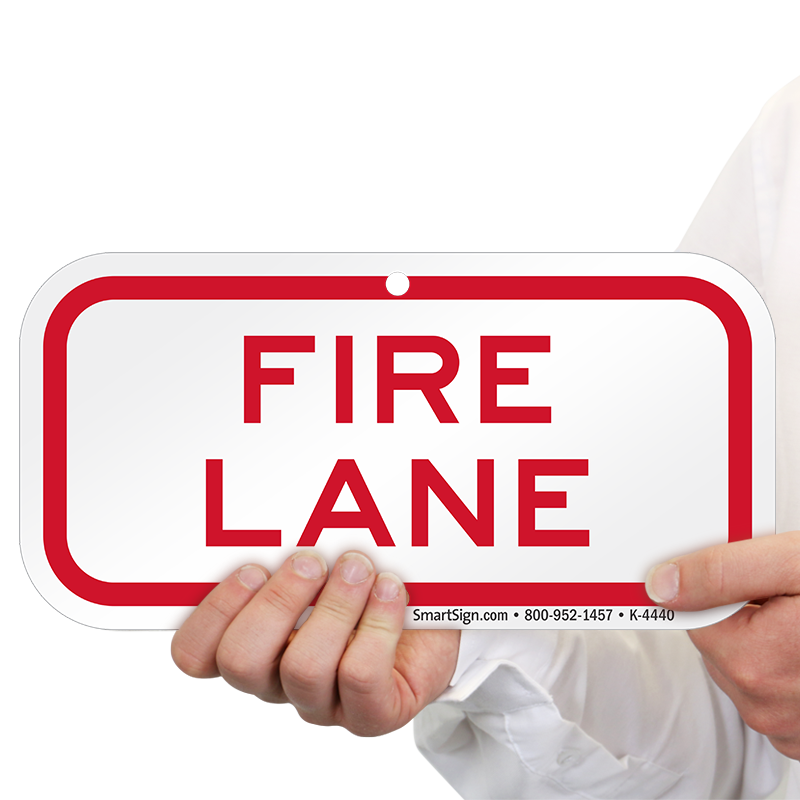 This ultimately versatile sign features standard red lettering and easy options for mounting. 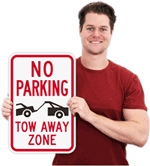 Screen-printed text on rust-free, aluminum material means this sign will last through indoor or outdoor use, and can fit below most standard-sized parking signs. 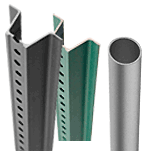 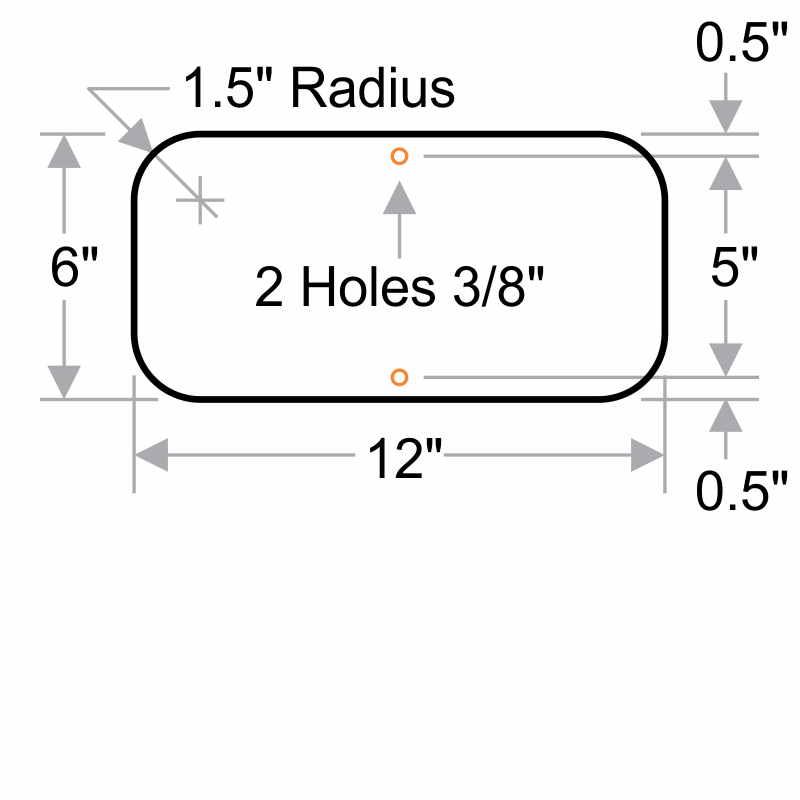 Pre-drilled holes allow you to mount this sign on a pole or other surface.